They are actually looks like aliens too, did you notice their head? 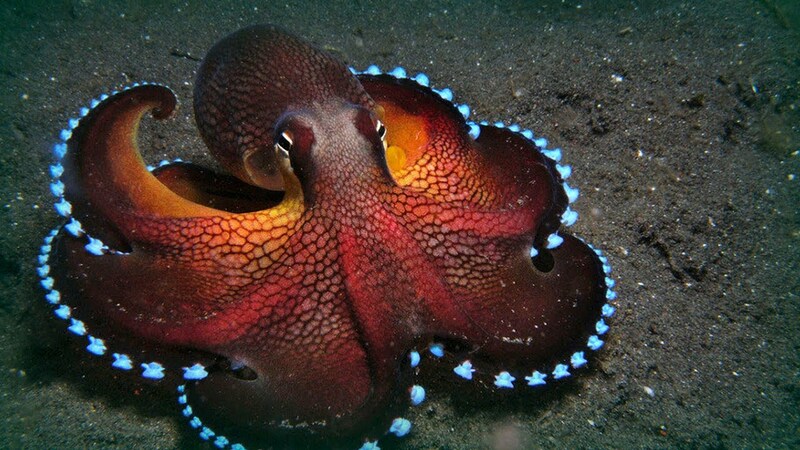 Researchers at the University of Chicago took on this project and chose the California two-spot octopus for their subject. Then, they learned that a group at the Okinawa Institute of Science and Technology in Japan was working to break down the genome as well. So the two combined forces, and together, unlocked many of the mysteries surrounding the octopus. The results were recently published in the science journal, Nature. Scientists have only just begun the process of breaking down the genome. The map is laid out now, and it will be only a matter of time until researchers chart the unknown territory of the octopus.